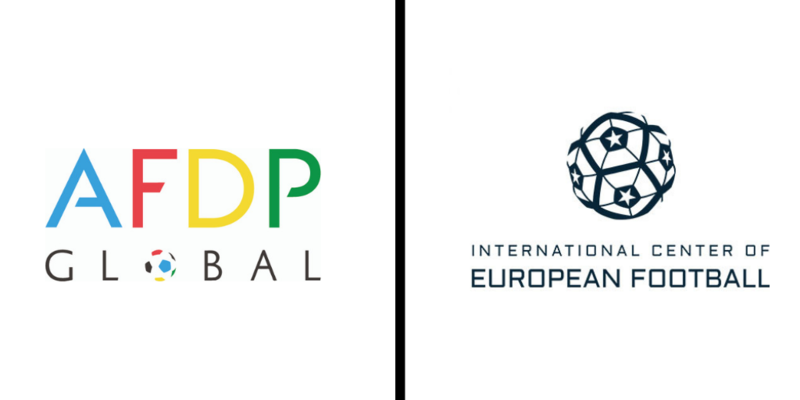 AFDP Global, the international football social enterprise, has today (12 March 2019) announced the launch of a groundbreaking partnership with the International Center of European Football (ICEF). The aim of the partnership is to connect promising young players from West Asia and in the future from other regions across the globe, with the world-class player development opportunities offered by ICEF in Evian, France. This partnership brings together ICEF’s expertise in elite player development with AFDP Global’s deep access to organisations and individuals at the forefront of grassroots, professional and women’s football across West Asia and other regions around the world. The partnership has been designed to open up a wealth of training and educational opportunities to promising squads and players as well as young adults from communities in need from across the region. Up to 75 young players from selected squads will receive access to ICEF’s best-in-class personal and professional development programmes on an annual basis. The first collaboration between AFDP Global and ICEF will take place at the time of the 2019 Women’s FIFA World Cup in France, during which the Jordan Women’s National Team will train at ICEF in Evian from 19-26 June. AFDP Global’s presence and reach into communities in need across West Asia is facilitated by the legacy and work of AFDP Global Founder HRH Prince Ali Bin Al-Hussein. In recognition of Prince Ali’s long-standing commitment to global social change through football, the Prince Ali Bin Al-Hussein scholarship has been announced as part of the wider partnership. This scholarship programme will provide players with opportunities for character development and life skills development as well as potential exposure to a network of clubs linked to the academy.